Jennifer is a physical therapist originally from Coffeyville, Kansas. She moved to Lawrence, KS for college where she studied dance and exercise science. Jennifer moved to the Kansas City area after completing her dance degree. She is also a figure skating coach in the Kansas City area and has coached figure skating since 2003 ranging from age 2- adult. Her other interest includes running, dancing, yoga, and kayaking. In 2012, Jennifer attended the University of Saint Mary in Leavenworth, KS for Physical Therapy school. During PT school at Saint Mary, she got to travel to the Dominican Republic to experience health care in another country and work with many different patient populations. 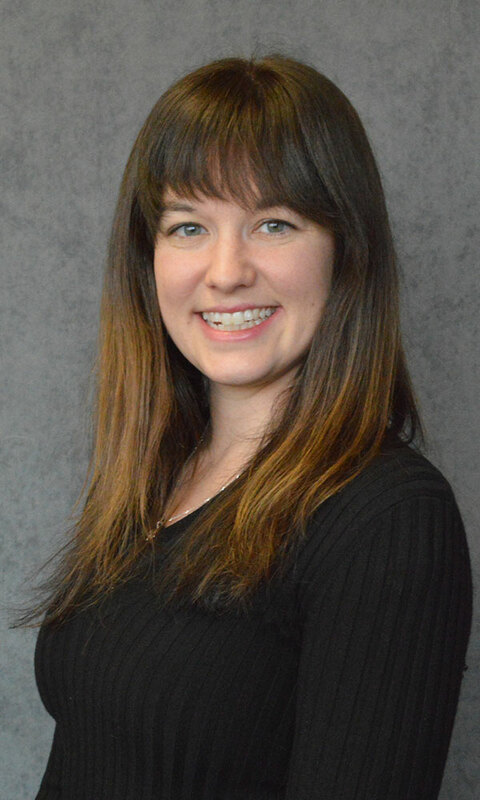 Jennifer’s career aspirations include continuing with her specialty in pelvic floor rehabilitation, pediatrics, working towards her orthopedic specialty, and building her manual therapy skills.